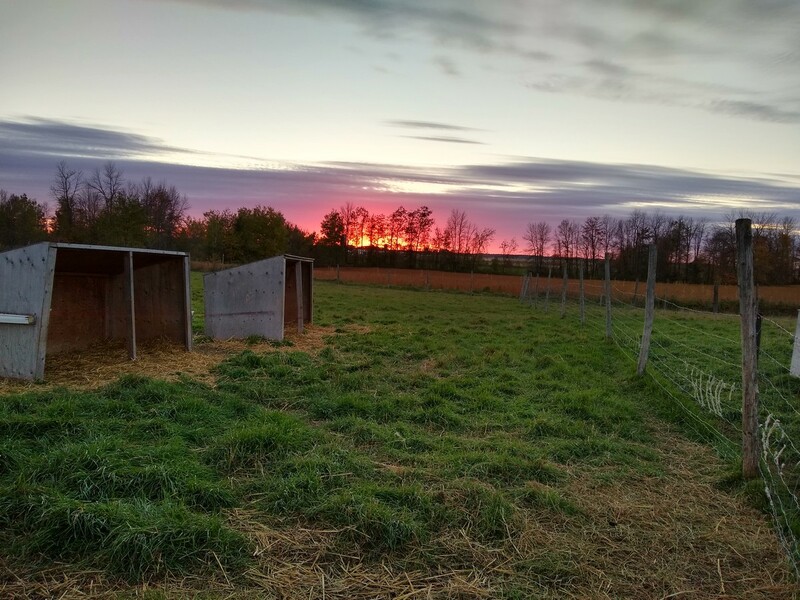 October,… What’s new on the farm? The weather this month was quite calm, there weren’t any big thunderstorms, no huge winds and the temperatures began dropping slowly. We had some real frosts (down to minus 5) several times. 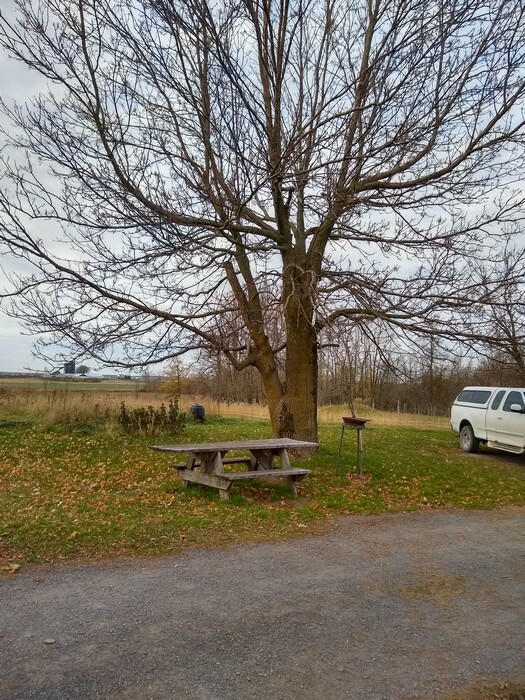 The trees have lost almost all their leaves. 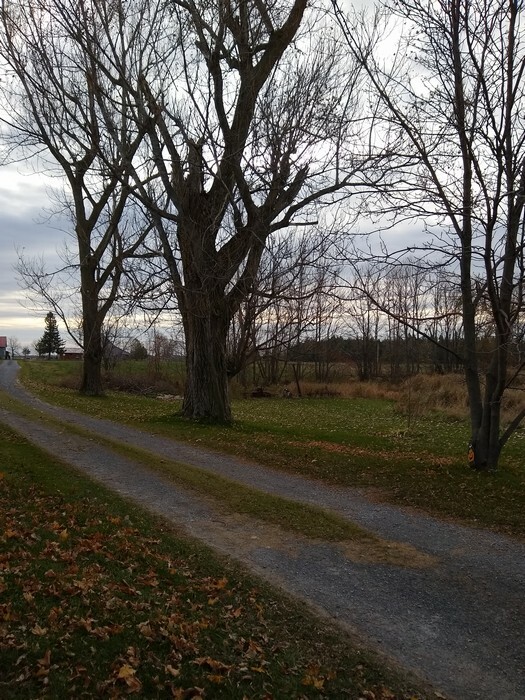 The geese continue to visit on their way south but in smaller numbers. 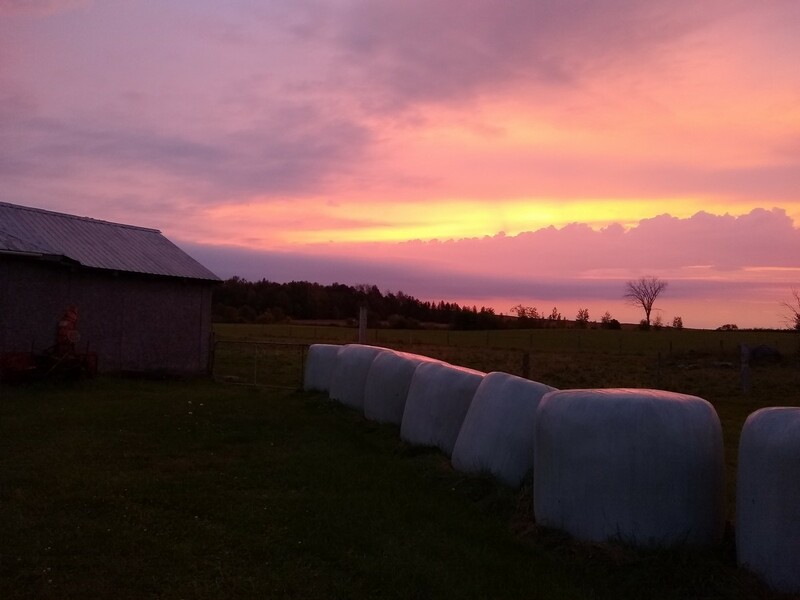 This time of year the sunrises and sunsets are beautiful! 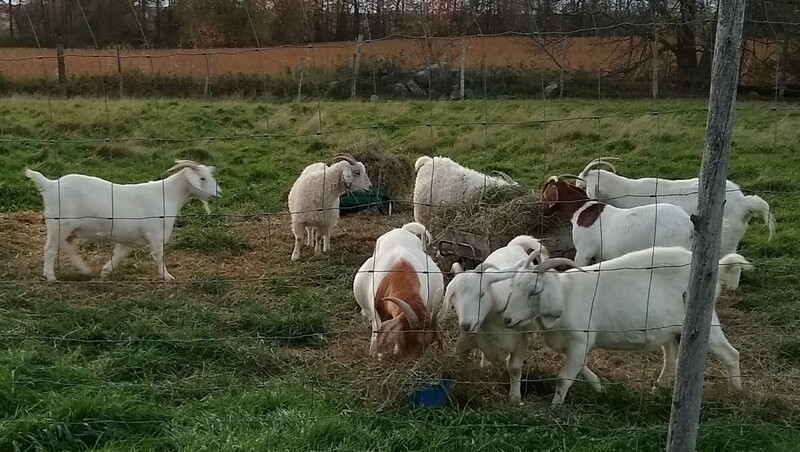 For now, our goats follow the rhythm of the autumn season: during the day they are in the pasture (as long as the weather permits) and at night they are all in the barn enjoying their hay. 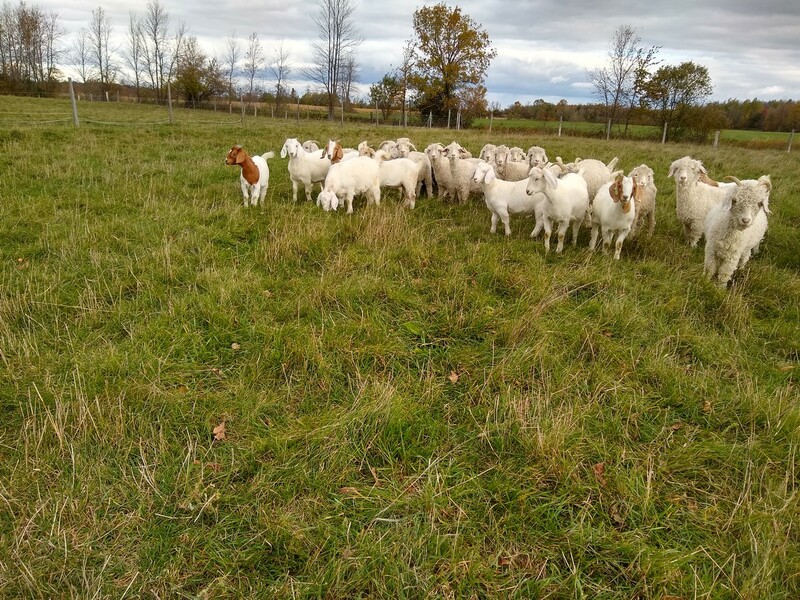 We will prepare their winter quarters very soon! 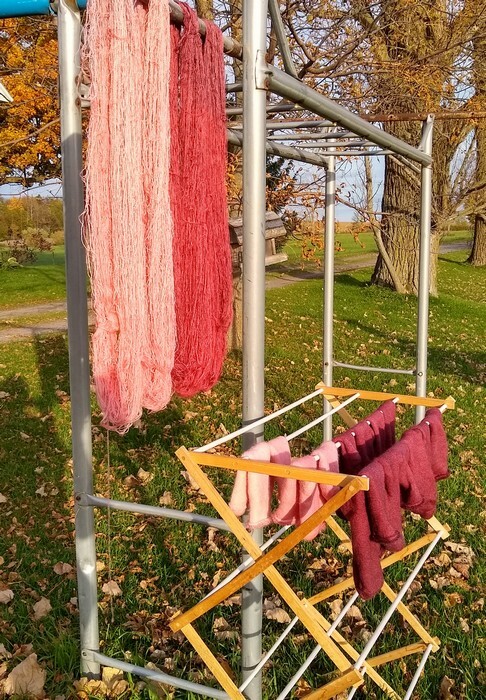 The beautiful days also let us continue to dye outside. 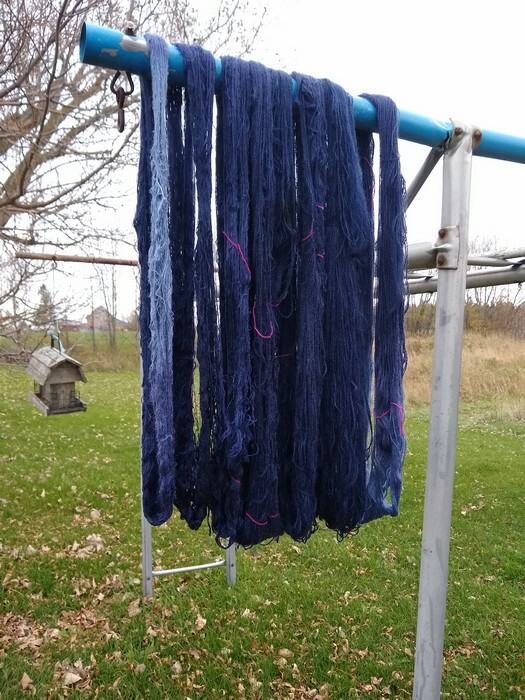 More skeins of Trillium and Butterfly Kisses have been dyed in different colours. 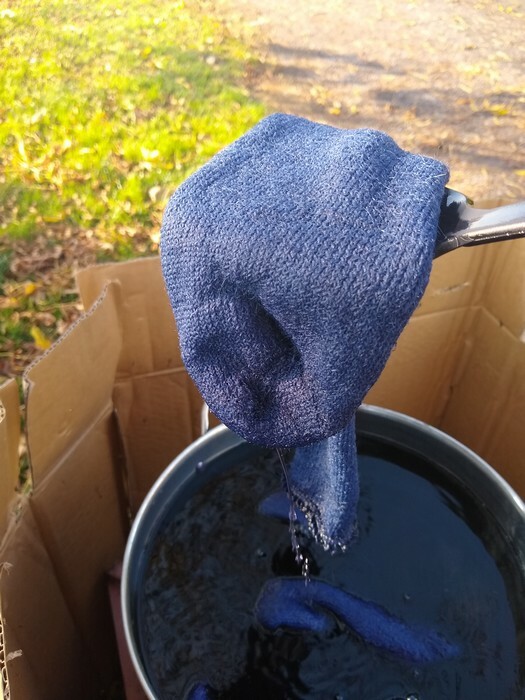 We are excited to share that for the first time we hand dyed some socks! 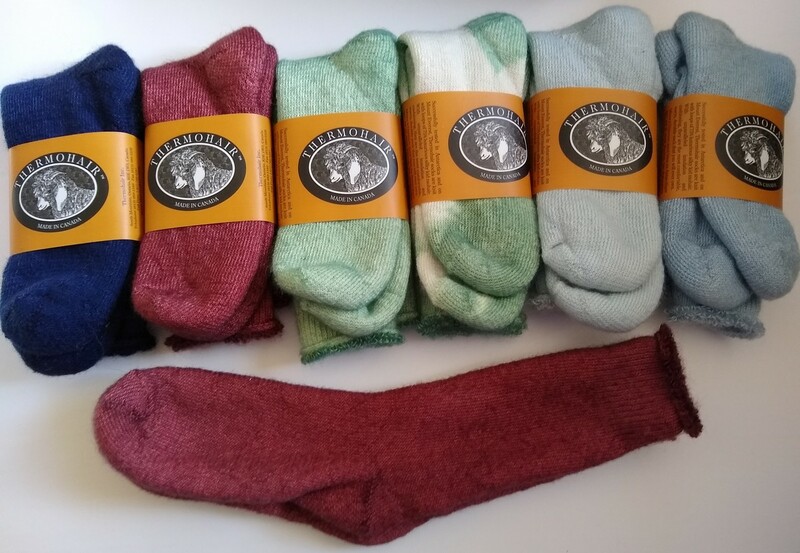 These socks are made by Thermohair which is the farm where I bought my angora bucks. 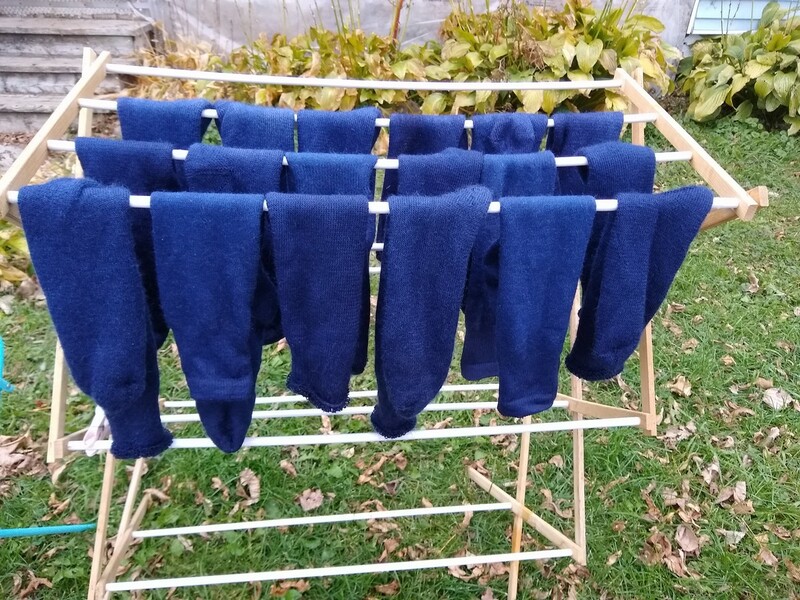 They are extremely warm and soft ( made with kid mohair) and best of all (for me at least) they are machine washable. We have different sizes (from children’s to men’s X-Large) and they will be available pretty soon on our website, just in time for Christmas shopping! Our busiest season of the year is starting this week. 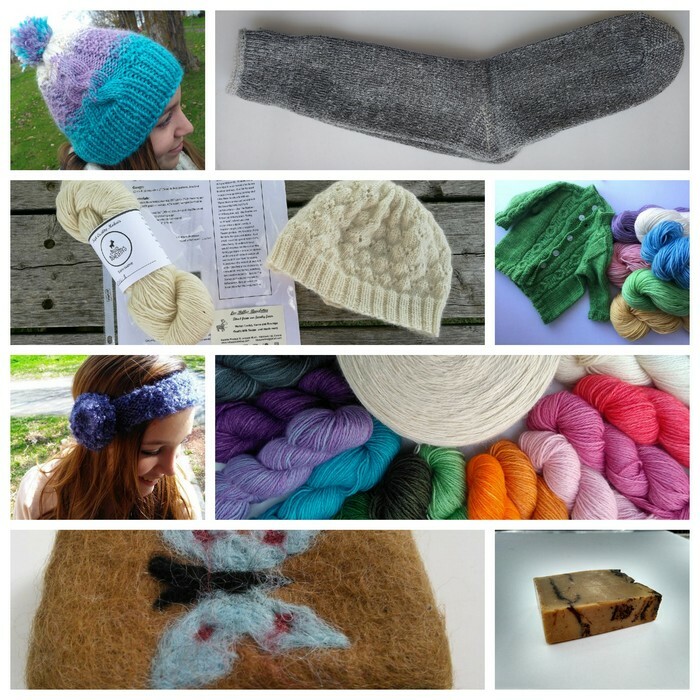 Tomorrow, October 29th, we will be at the Ottawa Knitting Guild Vendors’ Night. This event is open to the public from 7:30 pm to 9:30 pm and takes place in Woodroffe United Church in Ottawa. 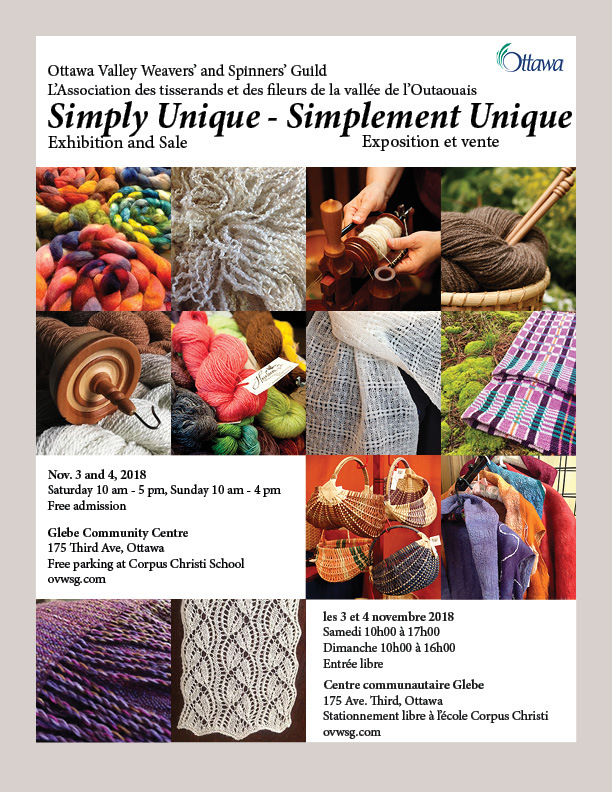 Then next week-end, we’ll be at The Ottawa Valley Weavers and Spinners Guild Exhibition and Sale! It will be held November 3-4 from 10am to 5pm. Click here for more information. We are booked for more events later in the month, we’ll send out reminders to keep you posted on where and when to find us! We would be delighted to see you at any (or All) of the shows we’ll be attending! We also thought this a good time to remind you all that Les Belles Bouclettes is here to help you in the upcoming holiday season! We offer a selection of gorgeous high-quality gifts. From large to small, stocking stuffers and hostess gifts to crafter’s dream kits and luxury hand-knits, you are sure to find that special something when you explore Les Belles Bouclettes! 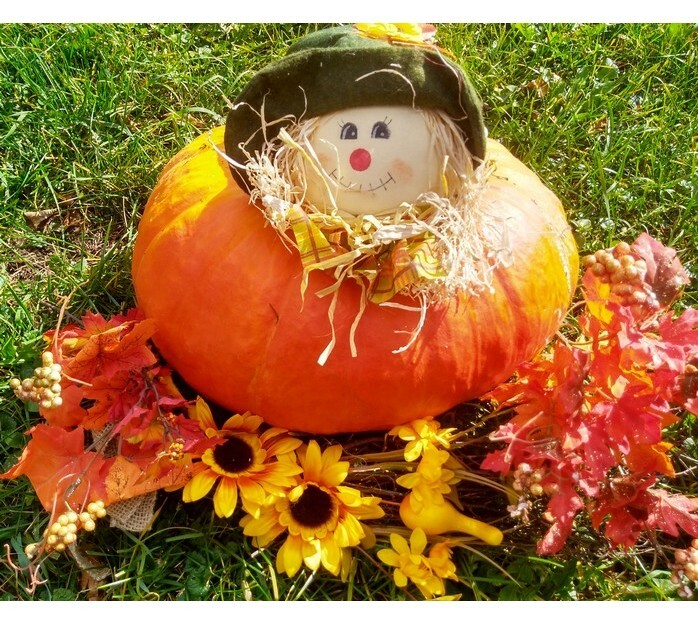 Wishing you all a Happy Halloween, and wonderful month of November! 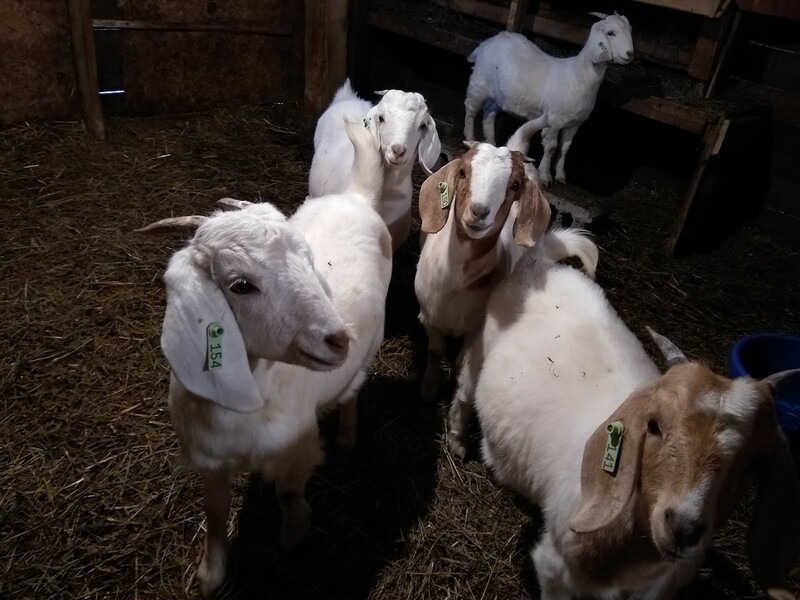 March,…What’s New On The Farm? 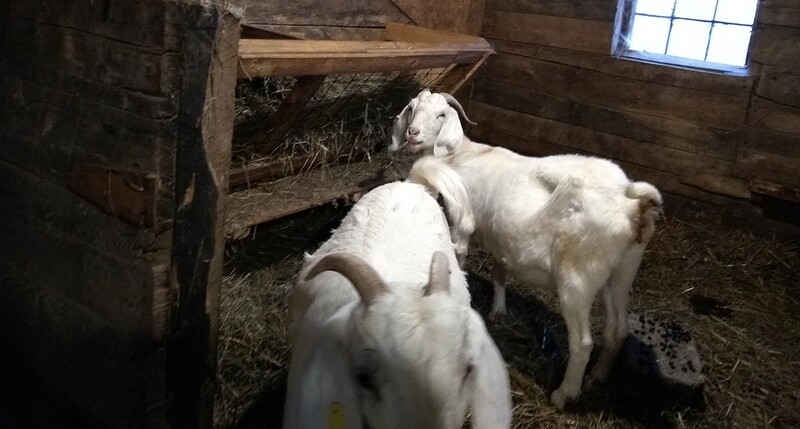 February,…What’s new on the farm? ← And The Winner Of The Alhambra Shawl Kit is…! I loved the butterfly on the hat, and those socks look like you could melt into them. I love socks in the Winter. Your place is so beautiful, and the area around it allows you to see the sunrise and sunsets. Thank you Ron for your kind comment! 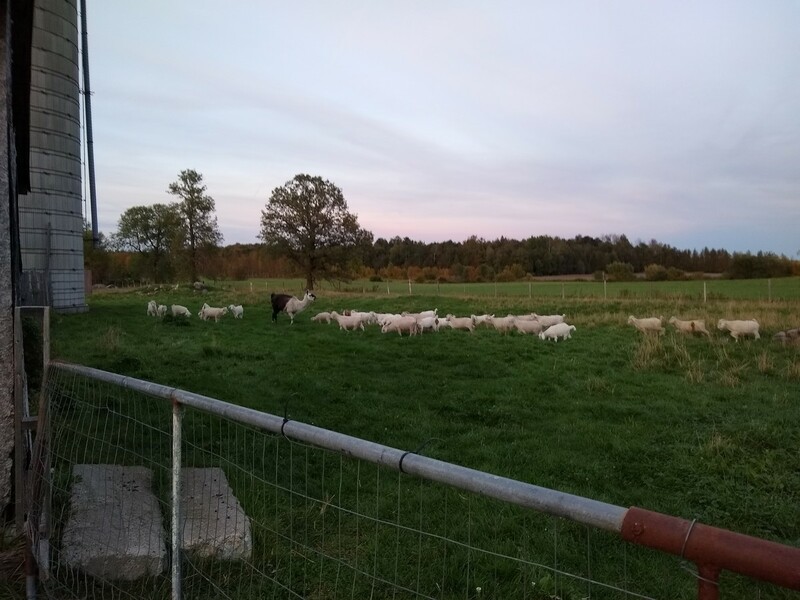 I feel blessed to live in such a nice place and having the chance of running our family farm. Thank you for being such a faithfull reader!